Learn how you can free up 20% of your mainframe costs today and optimize for your future. Speak with an Ensono representative today. Examining these issues, this webinar will provide insight and thought provoking approaches for organizations seeking to transform their operations against this backdrop. 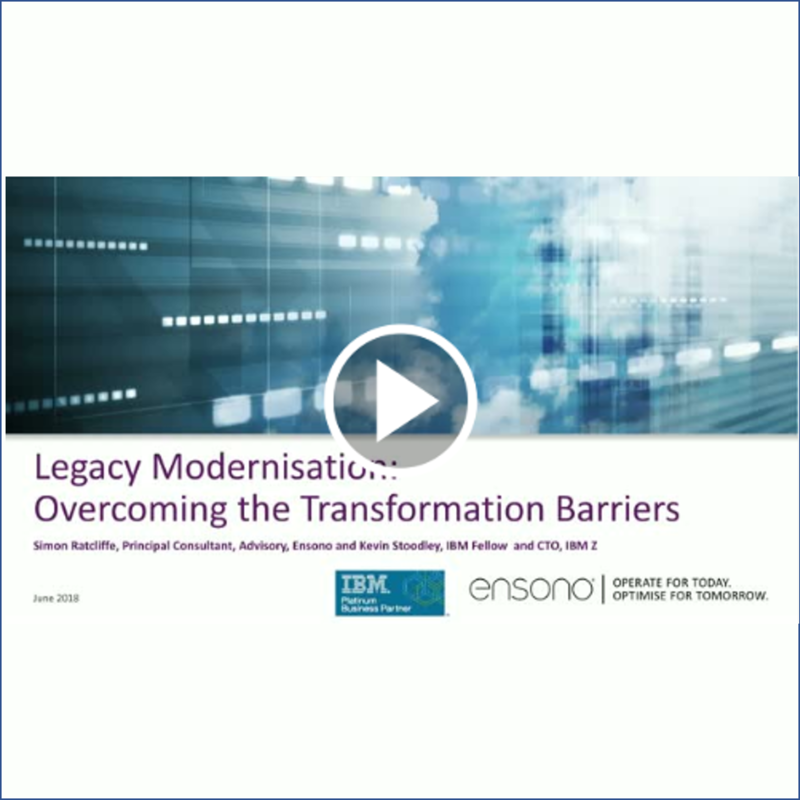 Drive out the dramatically increasing software and hardware costs, while managing the risks posed by the aging mainframe workforce. Gain an edge to optimize your IT with our step-by-step approach that minimizes disruption while delivering value. 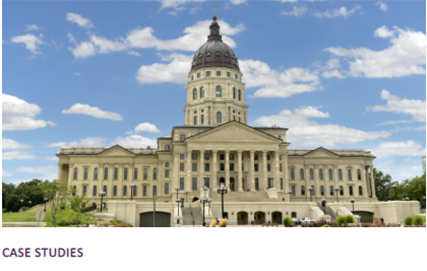 Read how Ensono helped the State of Kansas realize savings of 20% or $1.8M. Learn how Travis Combes from the State of Kansas is addressing the challenges they face while trying to digitally transform and drive innovation in the public sector.